You’ve waited six years since Brawl. 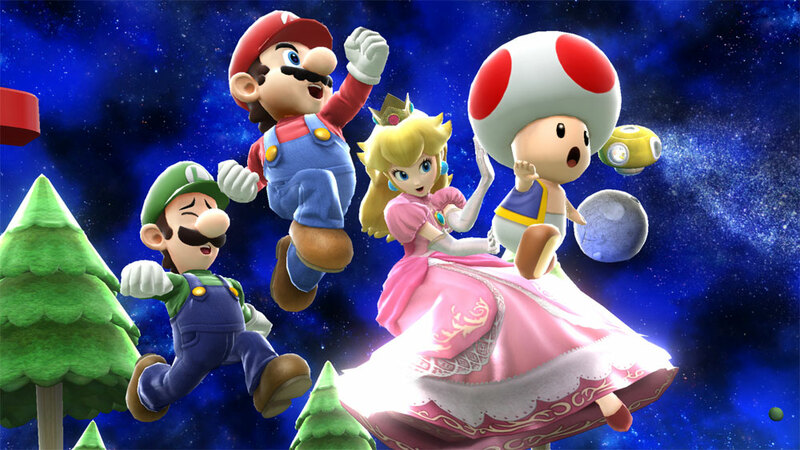 Don’t mess up your latest Super Smash Bros. adventure by being ill-informed. 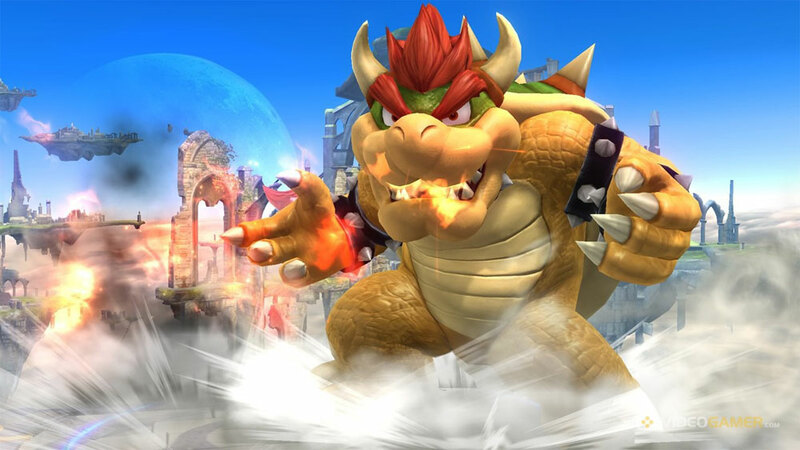 After a six-year wait, a new version of Super Smash Bros. is upon us. The latest game in Nintendo’s vaunted fight series makes 2014 a good one for both Wii U and 3DS, with each console getting its own version. 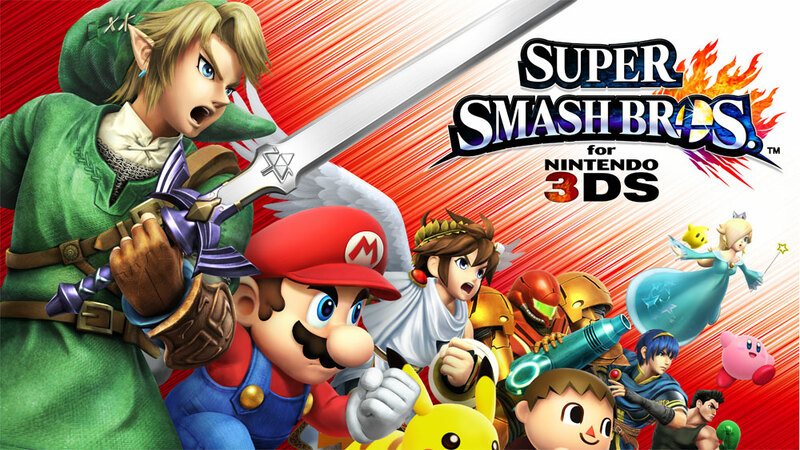 Super Smash Bros. 3DS is a major handheld game, and one destined to be played for many years to come. We’re still waiting on news of the Wii U version’s release date, but we’ll be updating this guide with all the details of the TV game as soon as we can. The information below is applicable to both, though: there are going to be very few differences between the two. 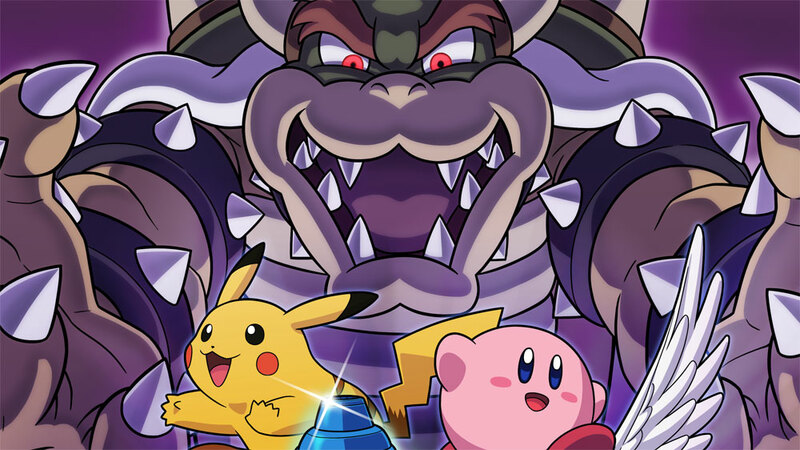 The 3DS version sold more than 1 million copies on its first two days on sale in Japan, and for good reason: it comes with a roster of 49 characters, 15 of which are new to the series. The Wii U version will be almost identical to its smaller counterpart, but there are going to be certain differences between the stages, trophies and assist trophies. Nothing major. Start here. 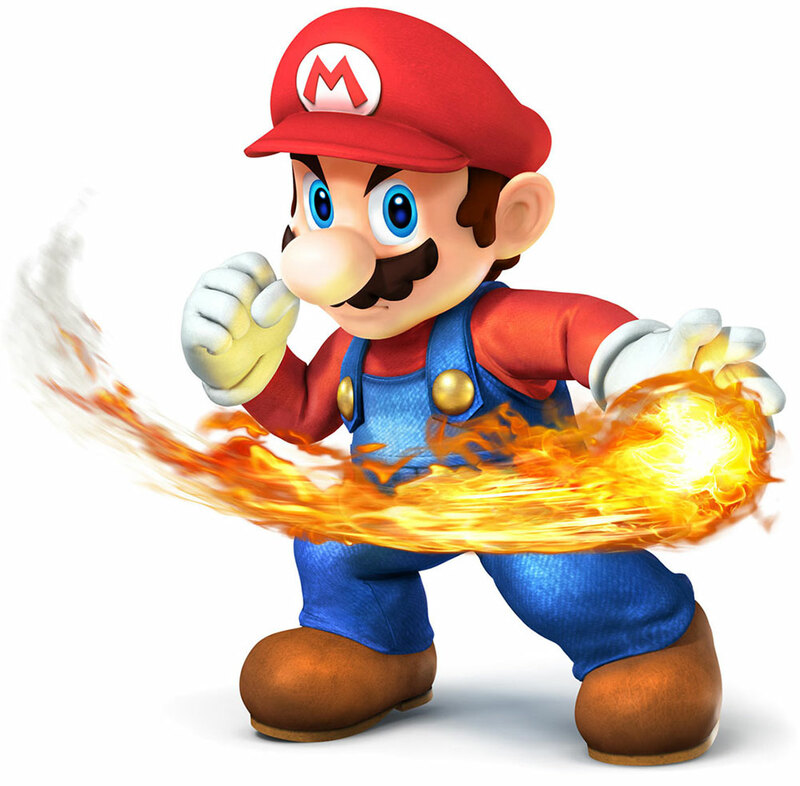 If you’re new to the series or just want a refresher course, our general Super Smash Bros. tips are for you. Here you’ll find definitions and notes on the all the game’s main concepts, including stage design, KOs, Smash Attacks, Tilts, Aerials, Smashes and more. Wonder why damage always goes over 100%? No longer. Hit the link. Are all those characters looking a little bewildering? Fear not. Read up on the best to start with and how to use them. Get yourself some easy wins and enjoy the early game. You’re not going to get very far in Super Smash Bros. without unlocking everything. How else will you be able to tell which character suits you best? With 49 to choose from, you’ve got your work cut out if you’re going to be a master. Here’s a clear guide on how to gain access to every character and stage in the game. 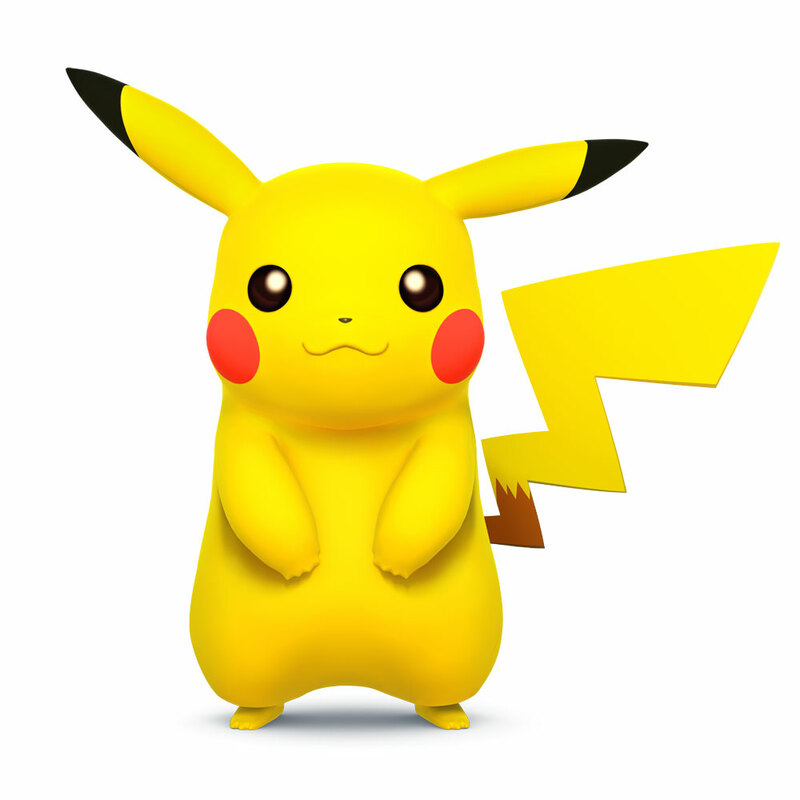 You can play Super Smash Bros. single-player as much as you like, but the real game’s all about beating other people. Check out our strategies and tips for getting the upper hand when you’re facing off against a living, breathing opponent. 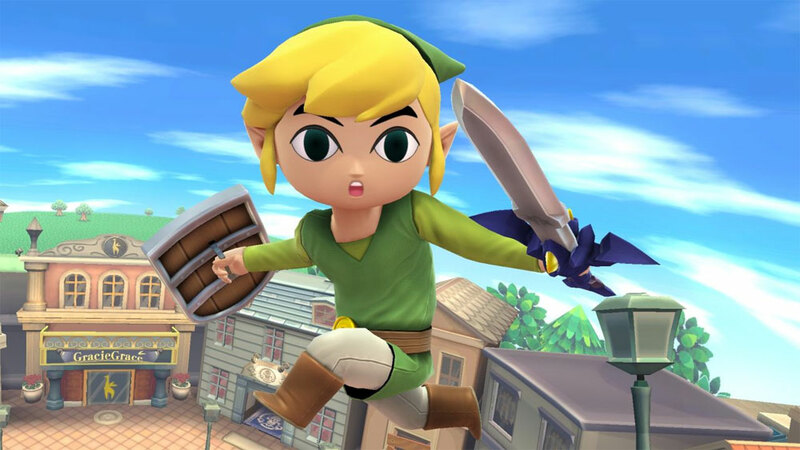 There are many stages in Super Smash Bros., all of which are related to Nintendo’s history. Some of them move, some of them don’t. Some have cars and some have trains. You’ll need to be familiar with all of them if you’re going to make it to the top of the ladder. Get reading. Smash Run is a labyrinth-based mini-game which grants items and chances of victory, but you’ll need to know its quirks if you’re going to succeed. Equipments, Specials, items, stat boosts: we’ve got all the info you need.